A soulful goodness, Happiness Radiant mug is all set to lighten up your weekend morning with a wave of energy. On a lazy Sunday, sip on your favourite beverages with a tinge of happy vibes in this mug and follow what your heart wants. 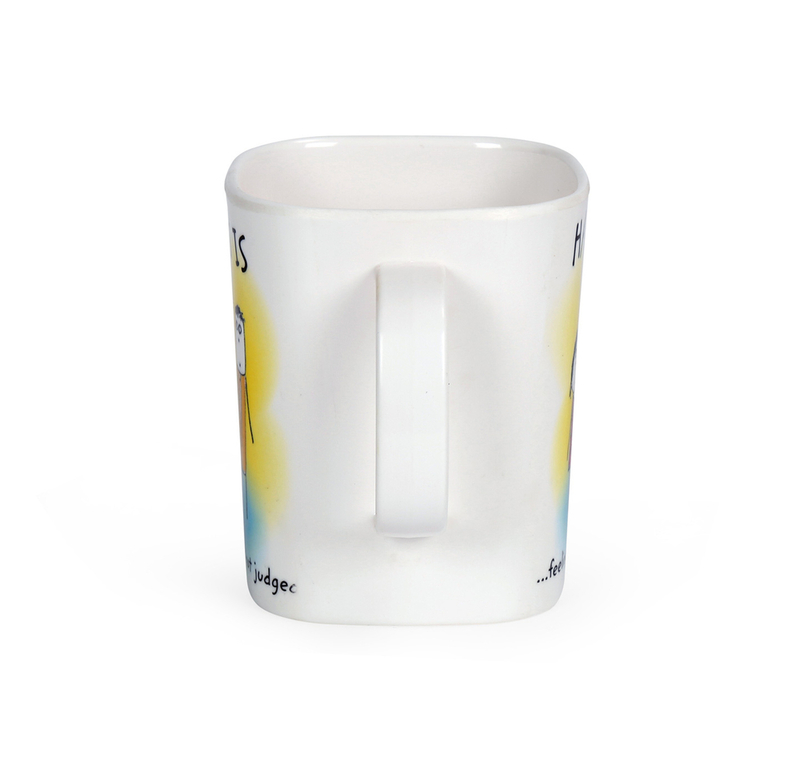 The message put out on the mug is sure to push you through and not bother about the world. Wrap it up with a pretty sheet and a flowy ribbon to make your gifting occasions a memorable one.